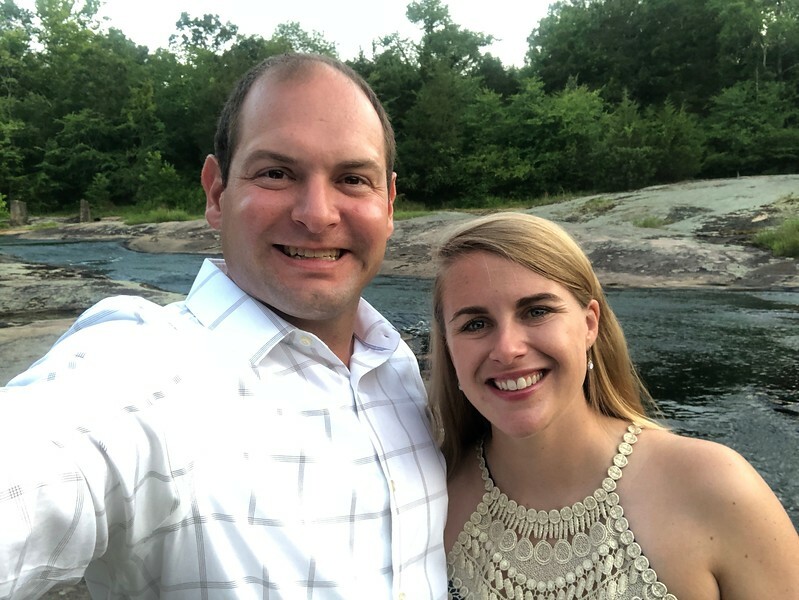 This weekend I got to join Jess in celebrating the marriage of her co-worker Alex held at The Mill at Fine Creek in Powhatan. 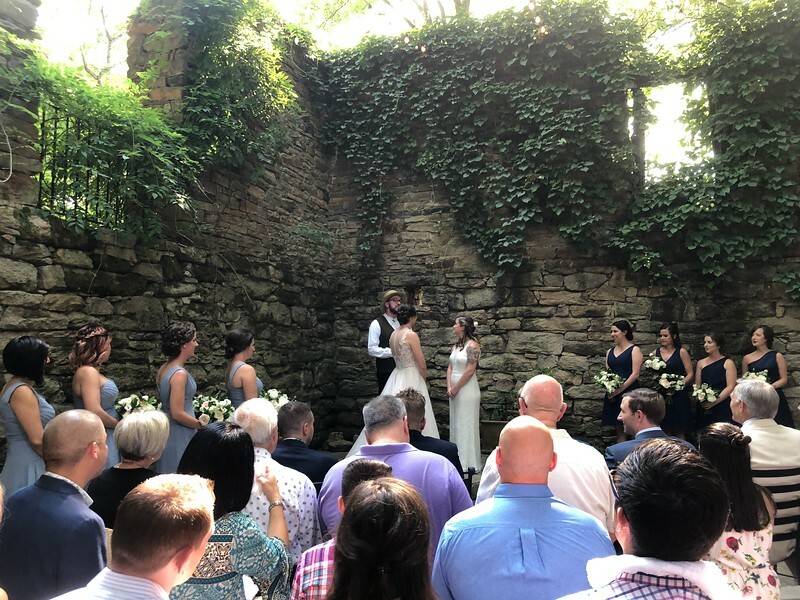 It was a beautiful venue with several outdoor seating areas as well as a large indoor space. There was also a short trail down to the creek as well as several old historical artifacts of the old mill.